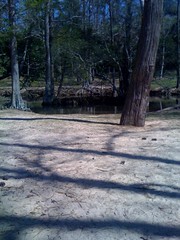 pond. It is a beautiful day for it, don't you think? Cool! There's something so relaxing (and recharging) about being near a body of water.